Only a generation ago, before the dangers of frequent sun exposure were well known, many people would slather on suntan lotion and bake their skin in sunshine to attain the perfect tan. However, all of those youthful years spent exposing yourself to the sun is probably the reason why your skin is starting to show dramatic signs of premature aging. We see sun damage most frequently after these hot Midwestern summers and we’re always trying to educate our patients on the effects of UV rays on skin and what you can do to treat your sun damage. The sun’s ultraviolet radiation (UV) does more than simply cause your skin to tan or sustain a sunburn. Extended exposure to UV light adds years to your skin’s appearance and frequently causes cellular damage that leads to skin cancer. The UV radiation penetrates the skin’s top layer and reaches the deep underlying cells where it causes cellular death and deformities by breaking down the skin’s collagen and elastin. 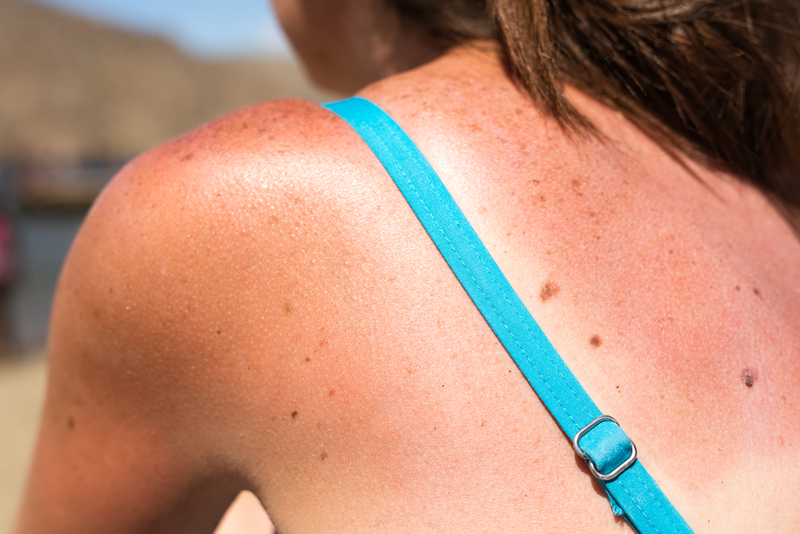 Sun Damage to the Skin: What Does It Look Like? Prolonged exposure to sunlight and frequent sunburn to the epidermal skin reduces skin’s elasticity, breaks down collagen, and makes it age prematurely. Age spots, skin discolorations, and wrinkles start to appear. It is believed that UV light accounts for 80 percent of skin’s aging. Even if your skin has suffered sun damage from prolonged exposure, there is still hope to reverse the signs of aging. Here are just a few options to refresh and rejuvenate your skin’s appearance. Sun damaged skin that exhibits skin discoloration and wrinkling responds well to facials and peels. Hydrafacial is a simple multi-step procedure that involves a skin deep cleansing, combined with a light chemical peel and pain-free extractions. Finally the skin is infused with combination of vitamins, beneficial antioxidants, and hydration. The procedure wipes away most sun damage from the skin’s surface, reduces lines, and diminishes deep wrinkles plus plumps the skin out to provide a more youthful appearance. The skin will feel firmer and exhibit a healthy glow. Photo facial treatments reduce the appearance of sun damage on the face, neck, and chest by using pulses of light. The visible signs of sun damage on the skin’s surface are quickly wiped away. Aging skin undergoes a transformation and becomes noticeably younger. Photo facial treatments generally take 15 to 30 minutes. Over the course of a few hours to a few days, the skin takes on a glow. Sun spots, age spots, and other imperfections start to fade. A chemical peel improves the overall texture and appearance of your skin by removing the damaged outer layer. Once the layer is lifted away, the skin rapidly creates new, healthy cells, and repairs the damaged collagen. There are many different types of chemical peels. Some are light and superficial and others are far more intense. Normally, you will have a consultation with a physician to determine the best peel to fit your unique skin’s needs. A chemical peel takes between five to ten minutes. Normally, five chemical peels are required to reap the full benefits. On rare occasions, some patients may require from additional peels to achieve the look they desire. Laser resurfacing through the use of a micro laser peel effectively corrects sun damaged skin, repairs fine lines, and evens out skin pigmentation. It is a non-invasive treatment option that quickly lifts away damaged cells. The micro laser further encourages the skin to create new cell growth. The procedure can be done on the face, neck, shoulders, chest, and arms. It takes approximately 45 minutes. After the procedure, it may take five to seven days to fully recover and return to everyday life. 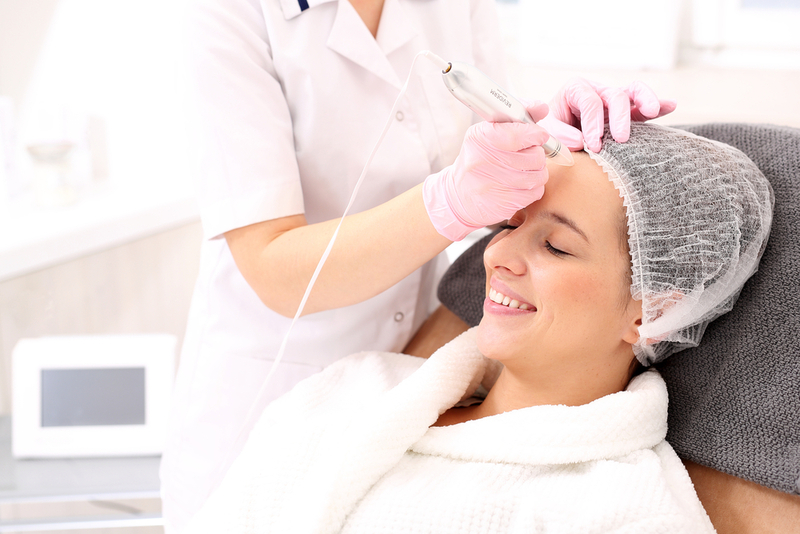 The nano laser peel quickly removes a thin layer of skin with optimum precision. It is an ideal laser peel to treat sun damaged skin and return the skin’s appearance to its former youthful vibrancy. ProFractional Therapy is a form of laser treatment that can be used on the face, neck, chest, and hands. The laser effectively pinpoints thousands of key areas on the skin. The surrounding regions of skin start to rejuvenate and heal which increases collagen production. The skin will feel firmer and softer. After undergoing a skin treatment to reverse your skin’s sun damage, you will want to take steps to prevent further damage. One of the key ways to protect your skin is to stay out of the sun, especially when the sun is at its most intense between the hours of 10 AM to 4 PM. Use a sunscreen with an SPF of 30 or greater even if it is cloudy outside. 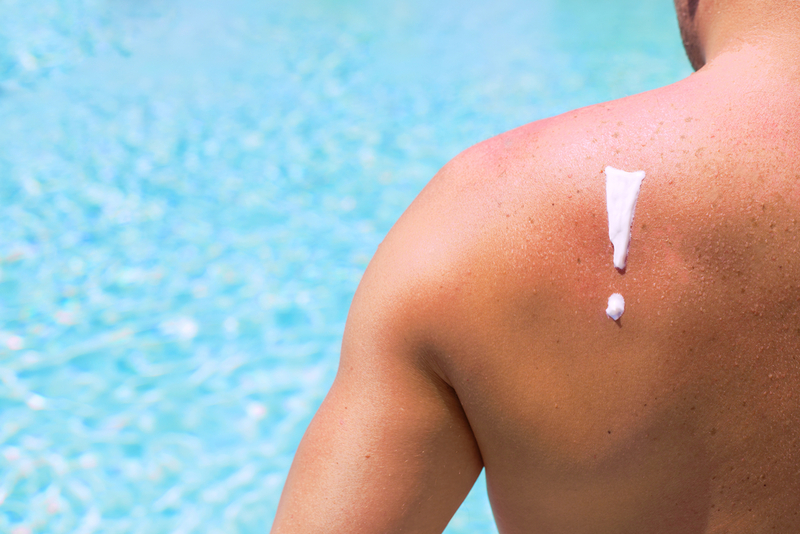 When out in the sun, apply sunscreen every two hours. Cover up by wearing a hat, sunglasses, a scarf, long sleeves, and long pants. Remember that water reflects sunlight and can quickly help accelerate a sunburn. If you want to explore all your options to reverse your skin’s sun damage then it is time to book a consultation at Vargas Face & Skin Center. Dr. Vargas and her staff of trained professionals offer the above treatments plus they have numerous products available to treat your skin and restore it to a younger, vibrant appearance. 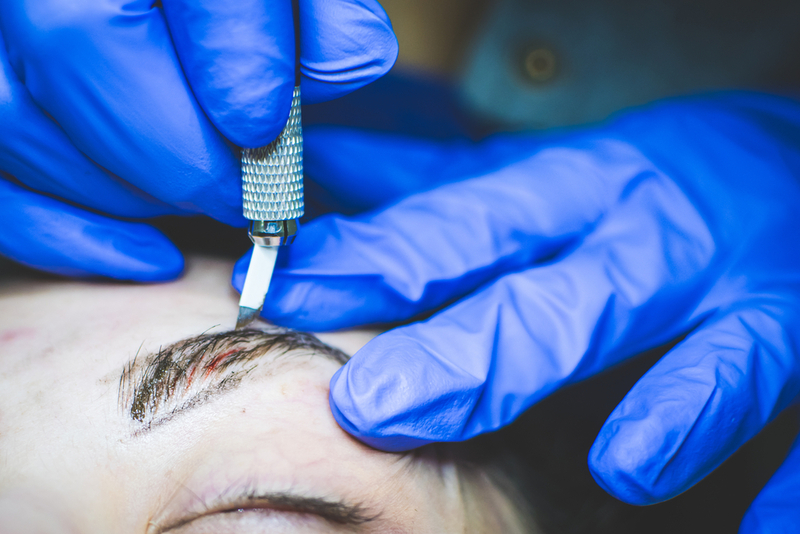 The benefits of micro-needling include a more youthful appearance, reduced scarring, and hair regrowth. next post: Using Rosehip Oil: The Secret to Youthful Skin?